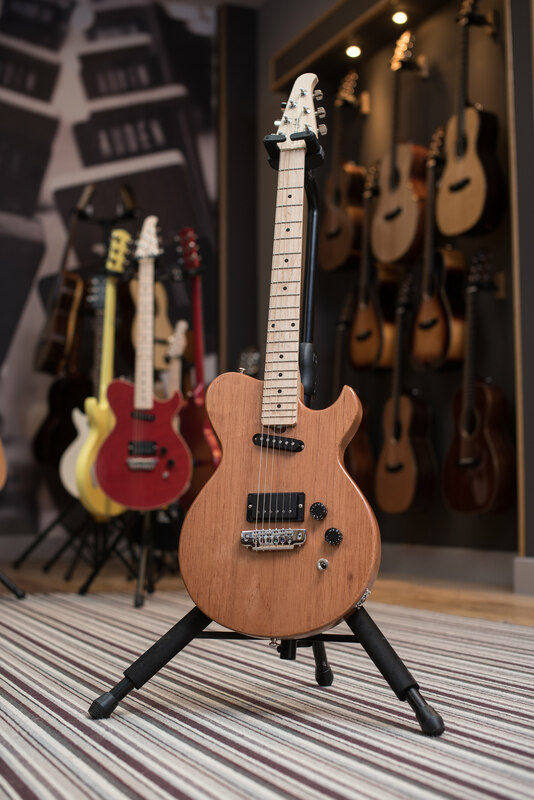 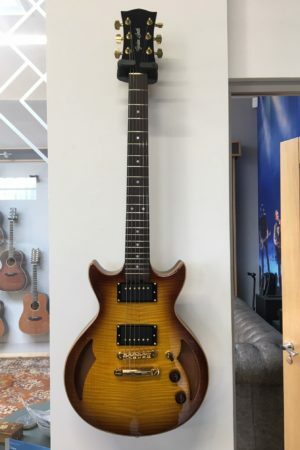 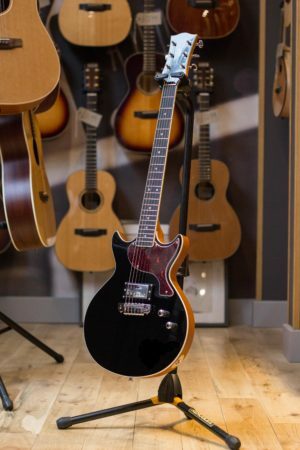 A long established and very popular guitar, the Graf is a little smaller than most guitars of this type and offers superb ’handling’ coupled with a mighty big sound. 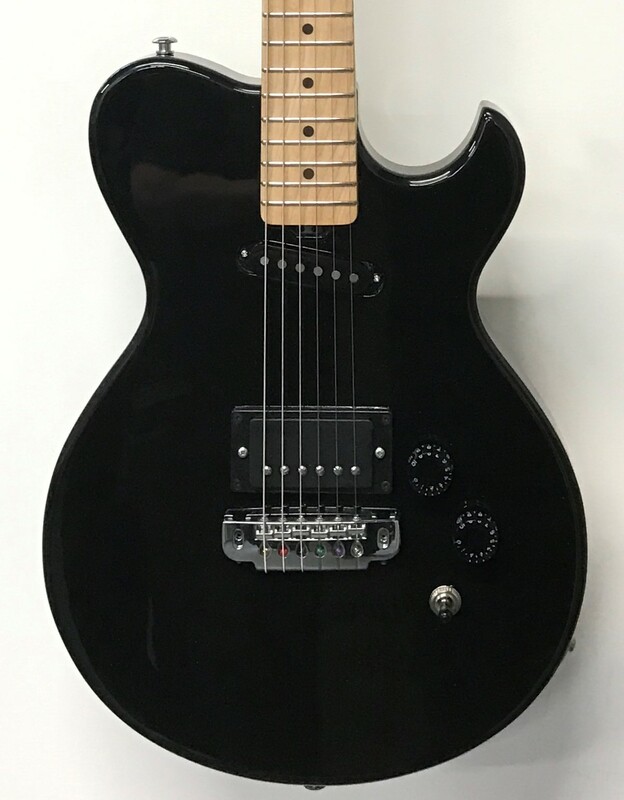 As standard, it comes with a GOTOH 510 adjustable bridge, coil tapped bridge humbucker and neck single coil pickup configuration. 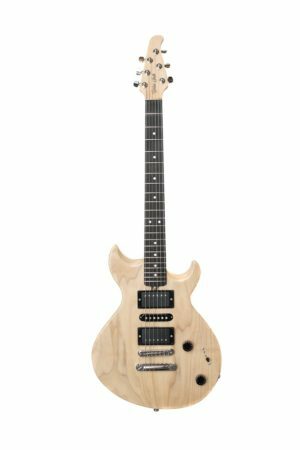 The 25.5″ scale length, unique GSG one piece Maple neck beautifully compliments the solid Poplar or natural Cedar body. 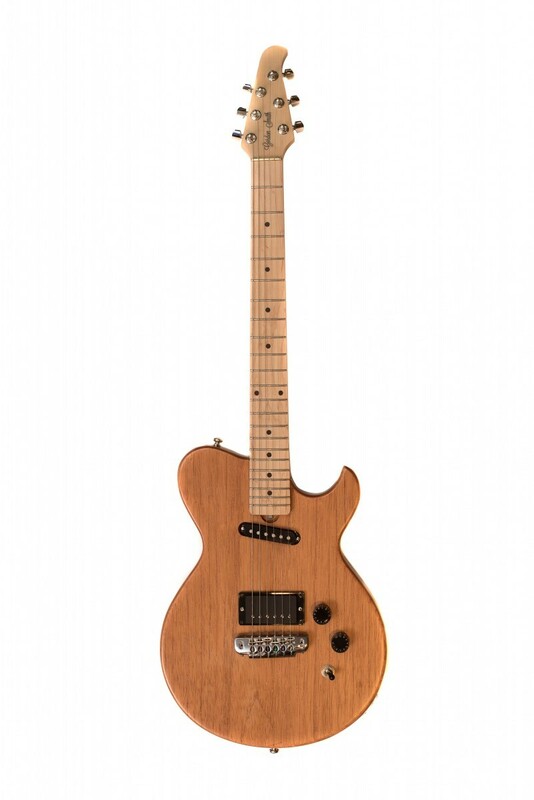 Price includes a GS gig bag and new two way truss rod system as standard. 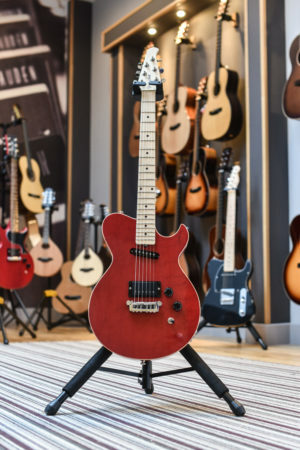 Be the first to review “Graf Standard” Click here to cancel reply.